Over the years, particularly in the last decade, knowledge management has become a critical focal point for organisations desperate to maintain market share. 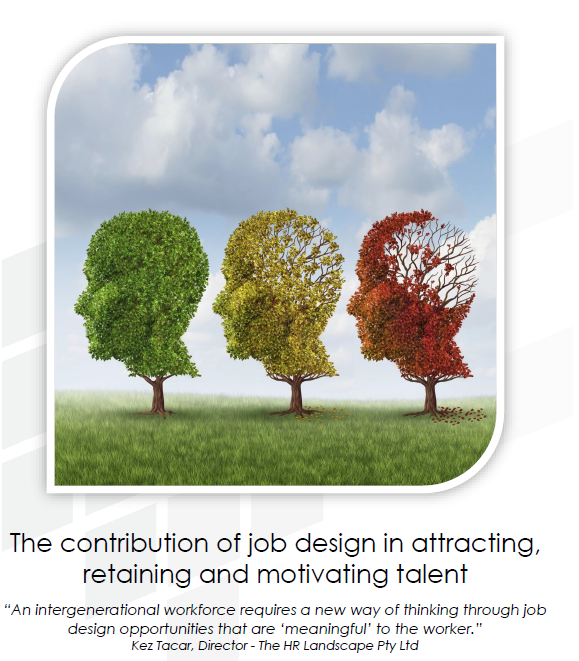 This phenomenon is not only exasperated by the fact that our population is ageing, but as the war for talent intensifies, greater importance is placed on retaining knowledge and creating a learning culture to ensure competitive advantage is sustained. Research has shown that leading corporations around the world have embraced knowledge management and customer relationship management strategies and the significant source of competitive advantage it represents. Business strategies which incorporate ways of retaining and capturing critical knowledge are more equipped in gaining vital insights about the intellectual capital which resides in an organisation, this intern enables organisations to further enhanced service offerings and most importantly create a cohesive learning culture which embraces change, growth and appreciation of knowledge as a catalyst for innovation. Technology is seen as the enabler in these situations rather than the solution. Driving your organisational culture to share, record and act on vital customer knowledge can only be sustained if these business tools are linked to performance management and reward systems. By incorporating clear and measurable performance indicators around sharing and recording vital knowledge and supporting this with appropriately structured reward programs, organisations will begin to see a gradual shift in culture. Supporting this with ongoing learning programs and continually encouraging innovative ways in which employees can develop and exchange ideas, Knowledge Workers will begin to take centre stage. Christina Evans book Managing for Knowledge – HR’s strategic role, outlines some very practical ways in which HR managers can link and begin to measure the degree in which knowledge is contributed to the organisation by each employee. What knowledge has the individual brought into the organisation? How has the individual applied their knowledge to help others develop? How frequently has the individual re-used existing knowledge and what has been the outcome? Has the individual actively developed his/her own knowledge and skills? What different approaches have been adopted? How well has the individual applied his/her learning?